Marvel Studios to release 'Avengers: Infinity War' official trailer tomorrow – AiPT! Marvel Studios plans to release the official ‘Avengers: Infinity War’ trailer tomorrow. But first, this teaser trailer. 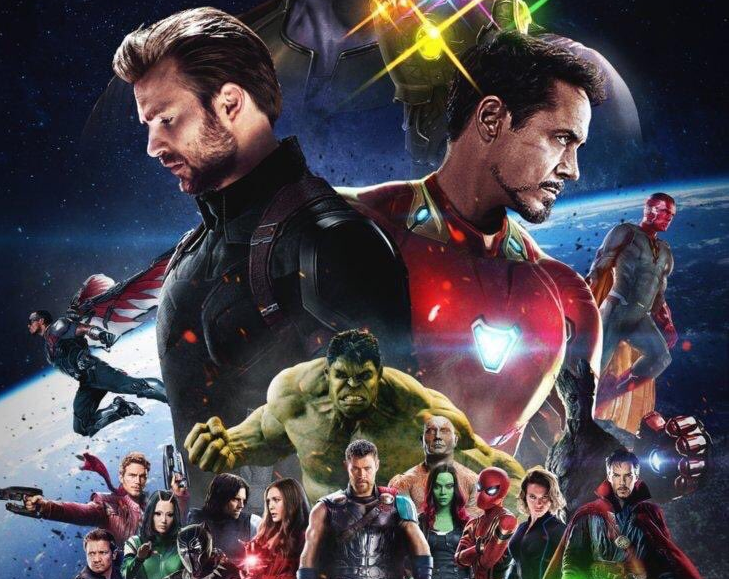 The hype is real and Marvel fans have been frothing at the mouth with anticipation (given the response to the leaked footage of Infinity War we unveiled a few days ago) — but the wait is finally over. Are you ready for Avengers: Infinity War? UPDATE: The official trailer has gone live. Click HERE to see it! Nov. 27, 2017 WWE Raw recap/review: Zzzzz….